Printed Key Rings, Get Your Logo Printed In Vibrant Colour! Screen print is the printing of up to 5 colors, graphics and logo designs can be brilliantly reproduced and is designed to last for years. These badges have a brilliant smooth finish with your print highly visible. 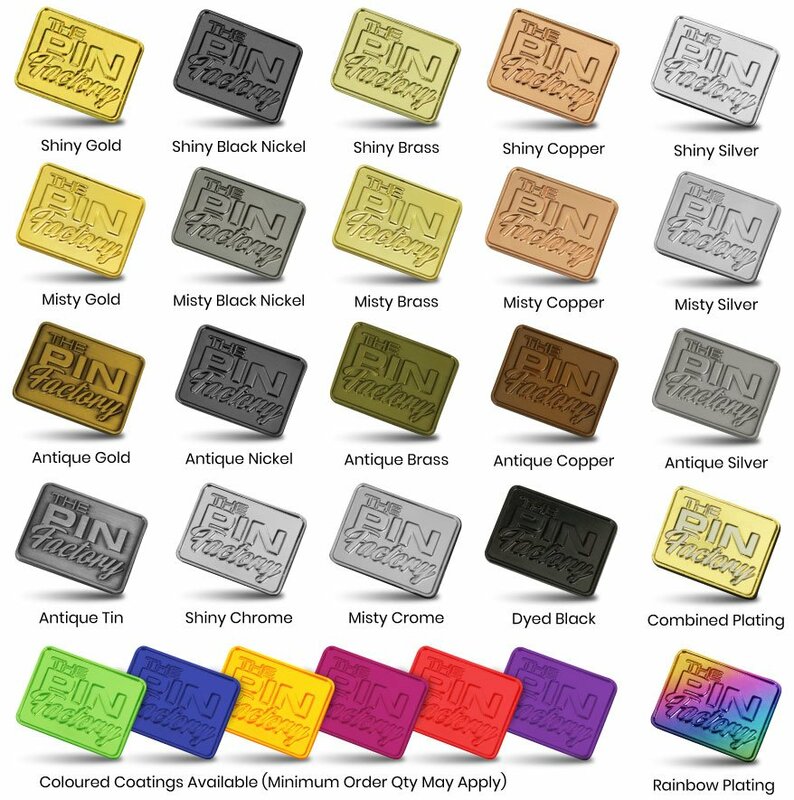 Print colours are vibrant and eye catching and this style of lapel pins are very affordable making them great for any organisation, colours are matched to the PANTONE standard.